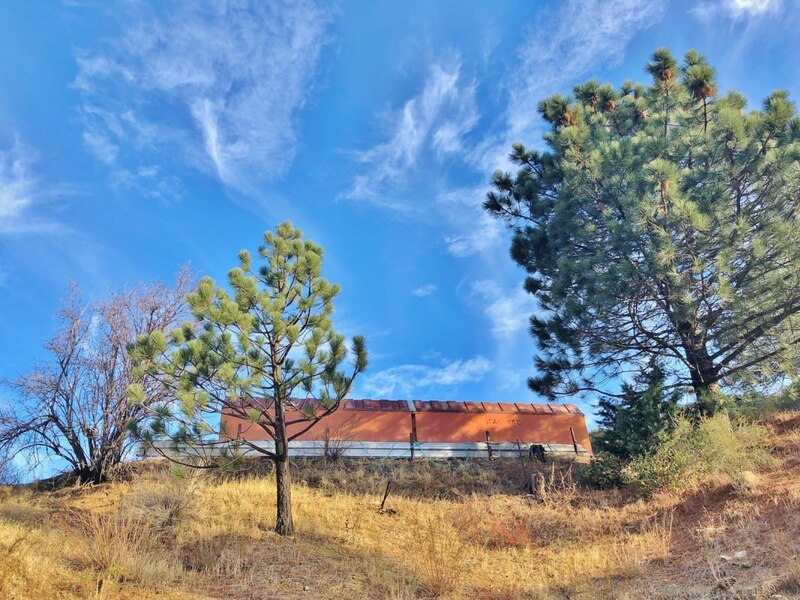 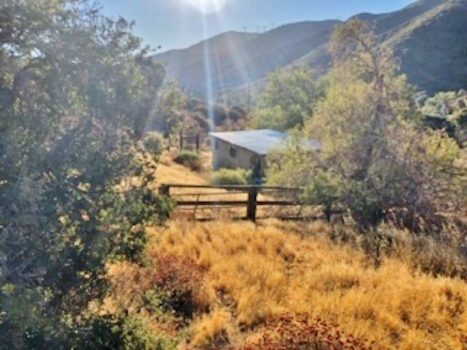 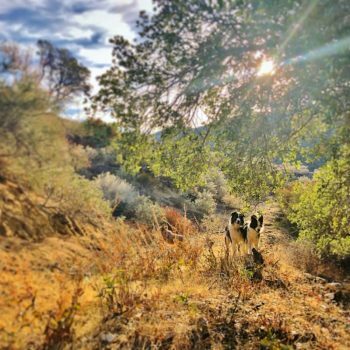 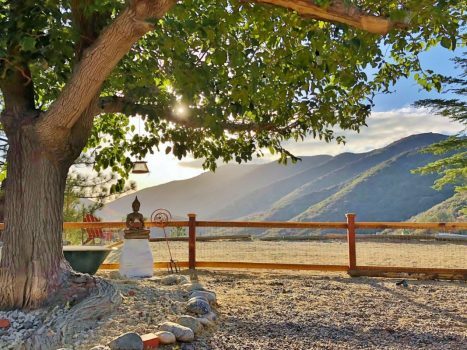 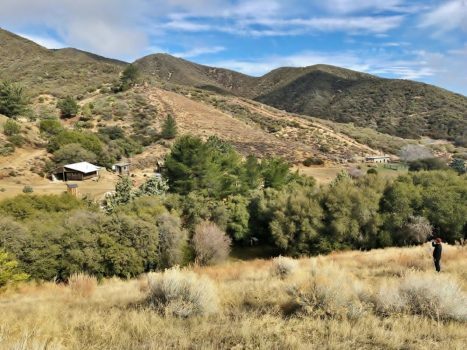 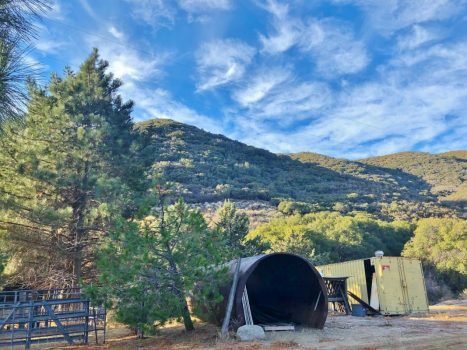 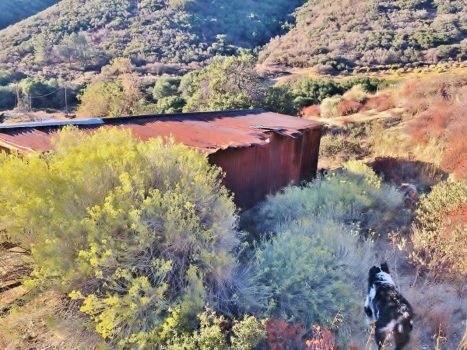 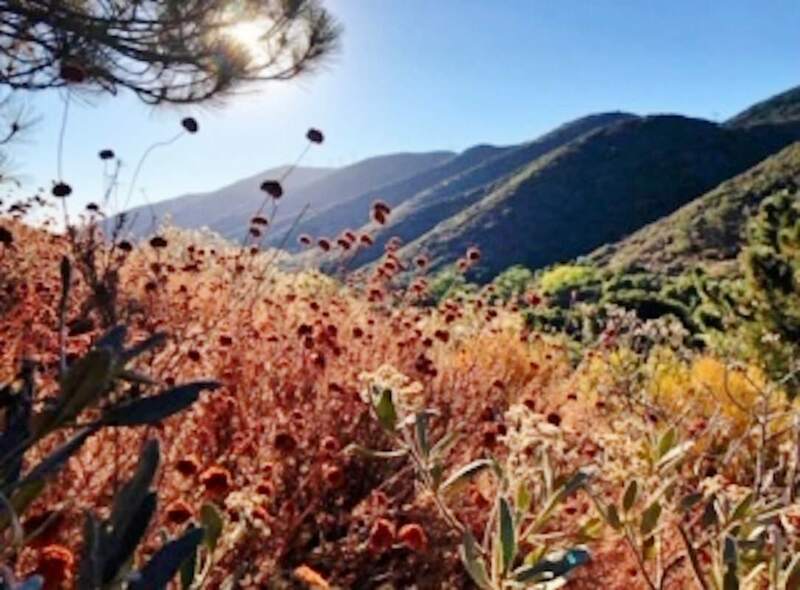 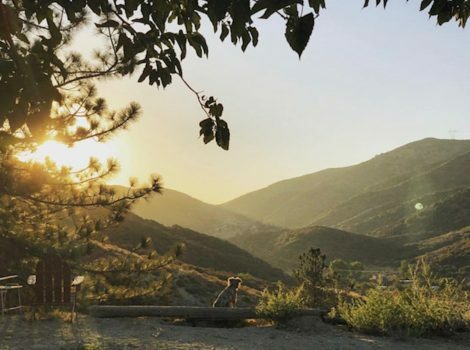 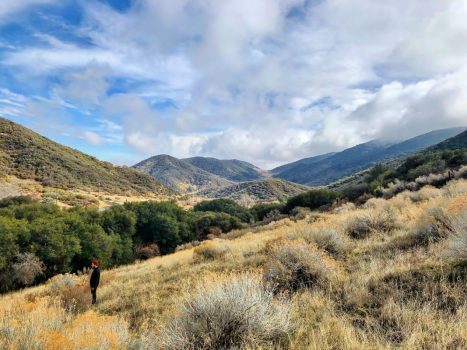 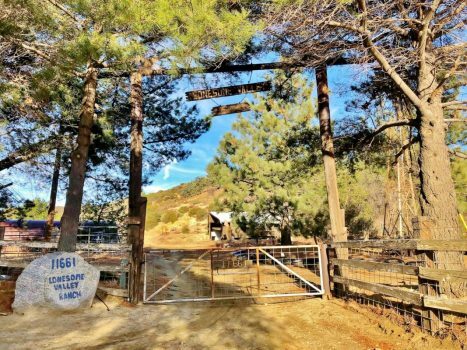 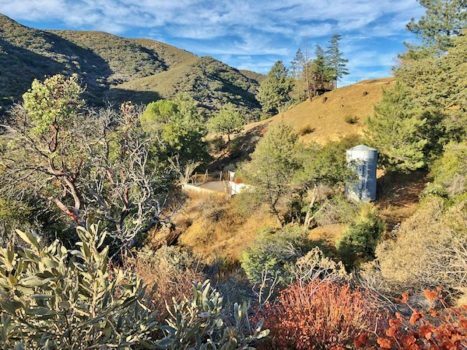 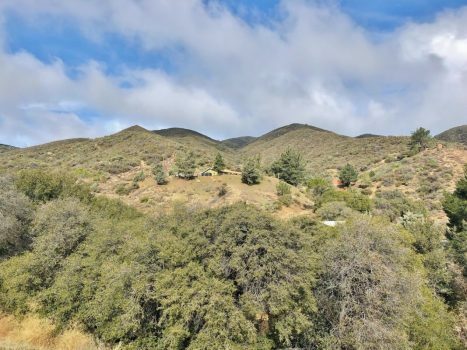 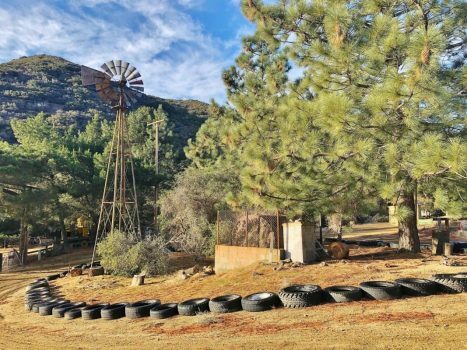 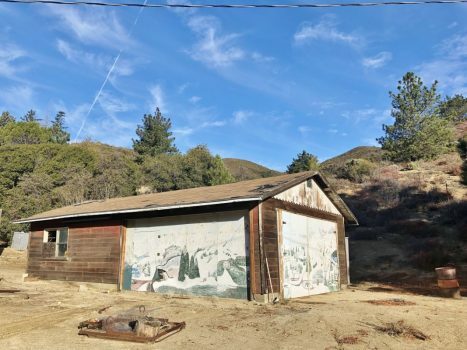 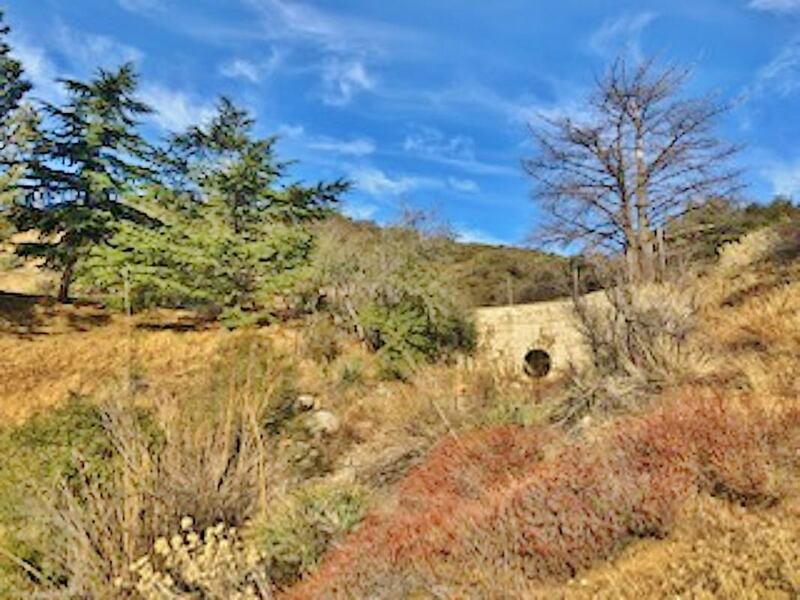 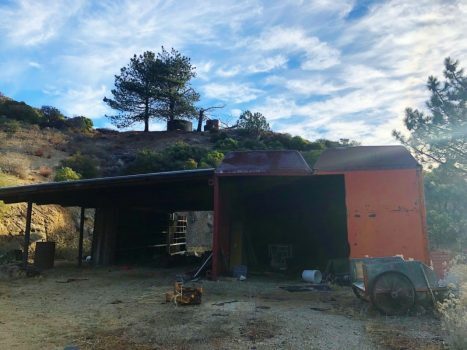 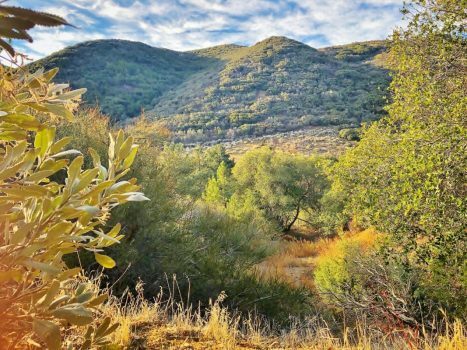 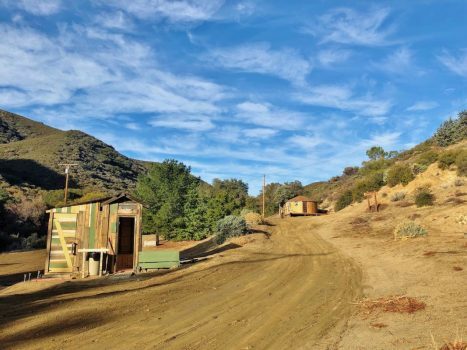 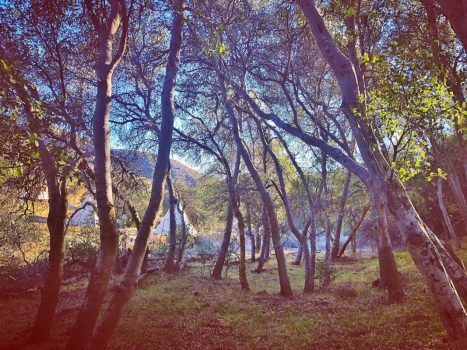 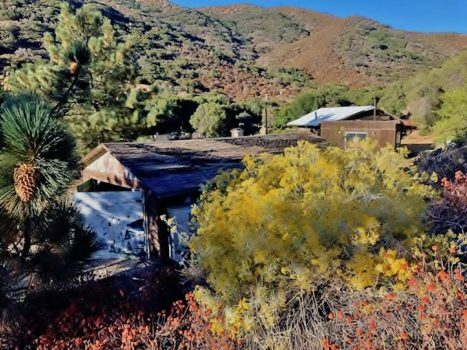 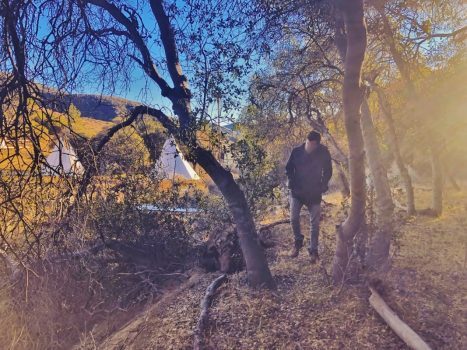 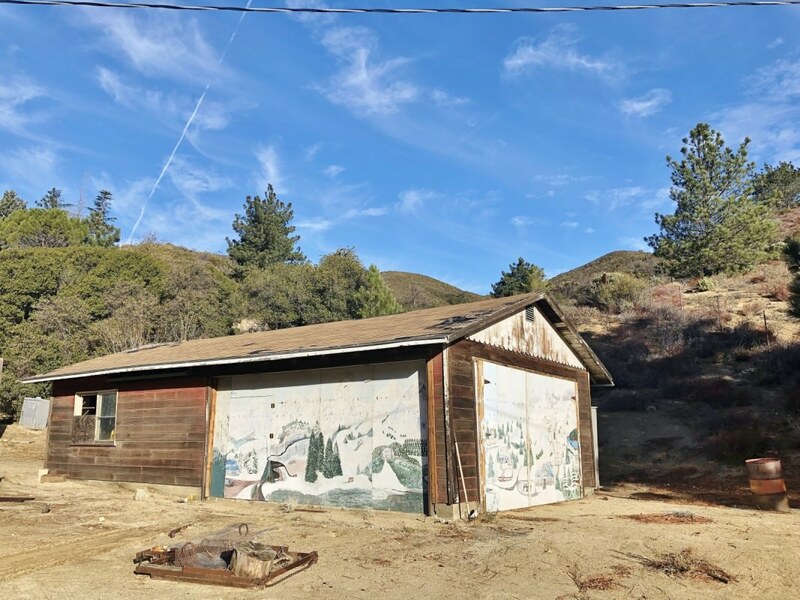 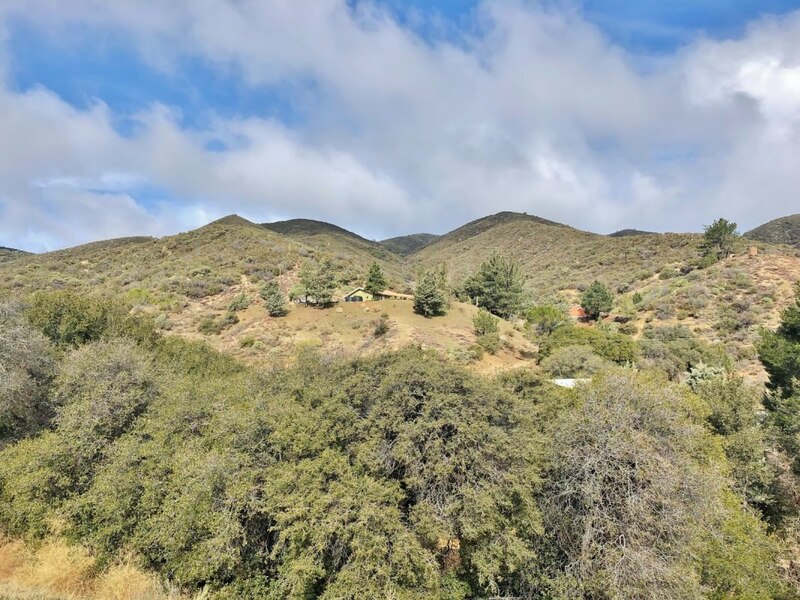 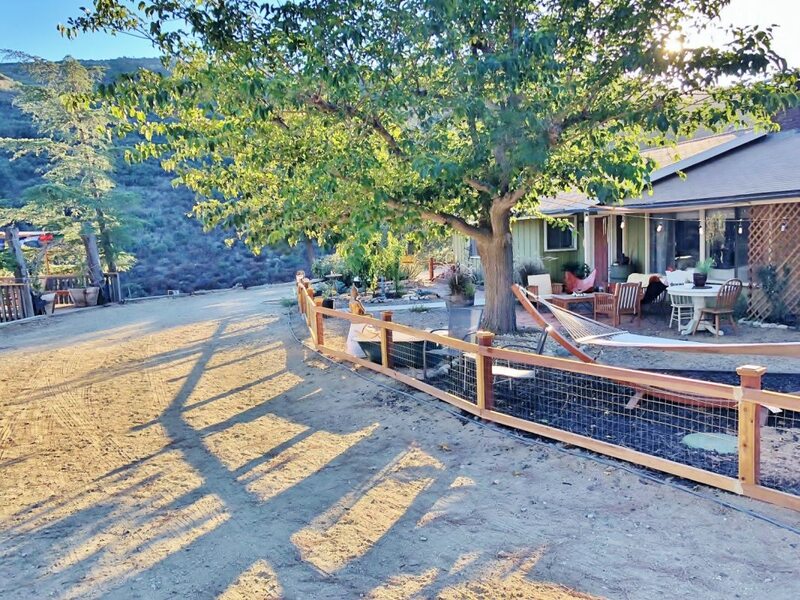 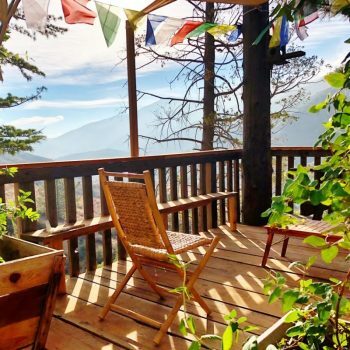 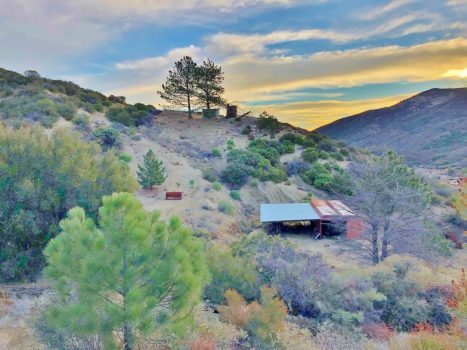 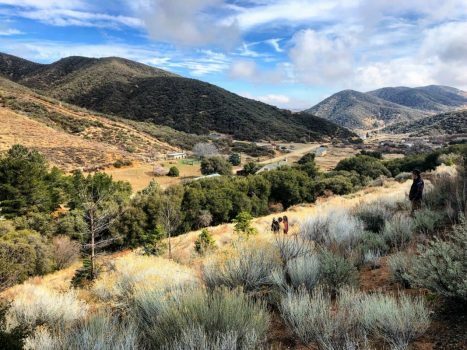 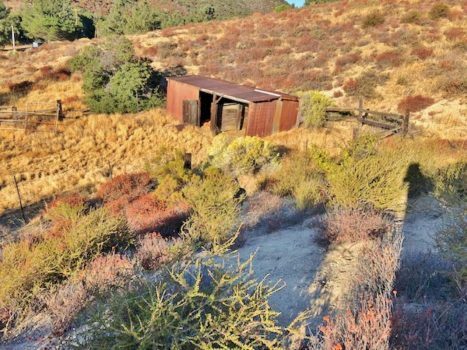 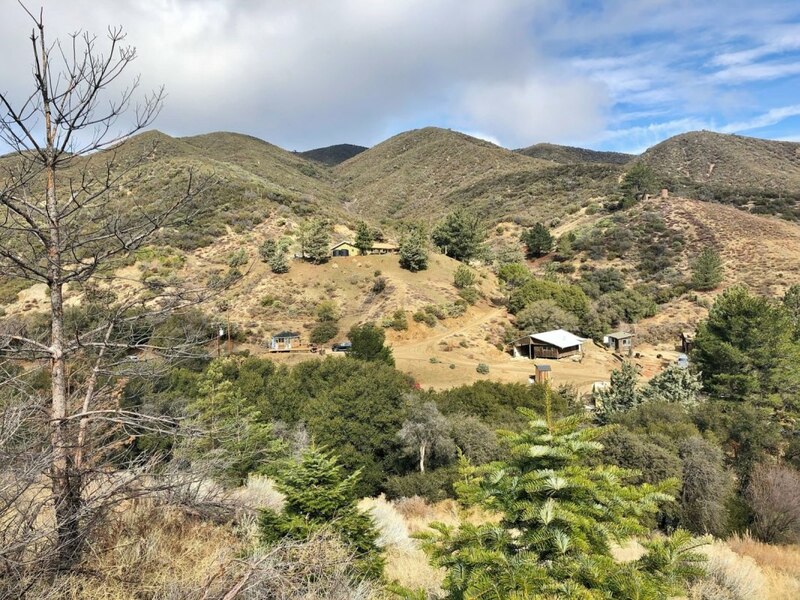 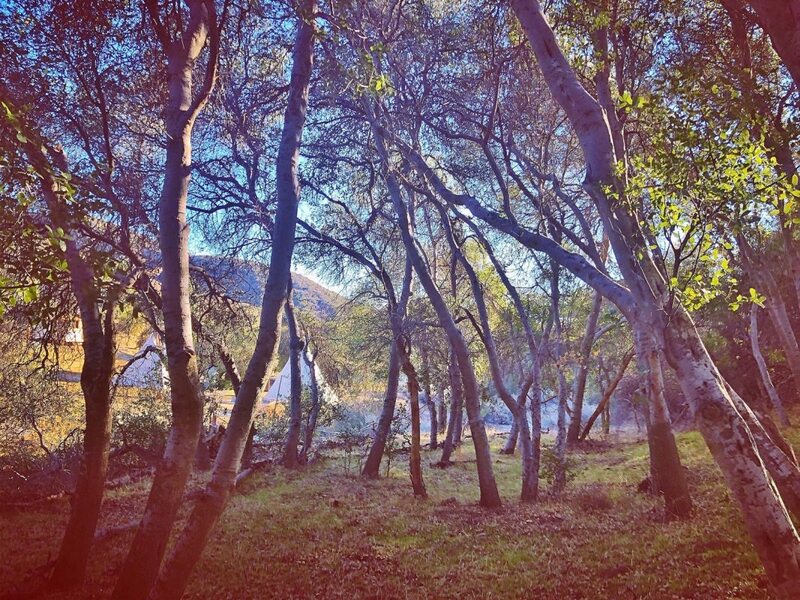 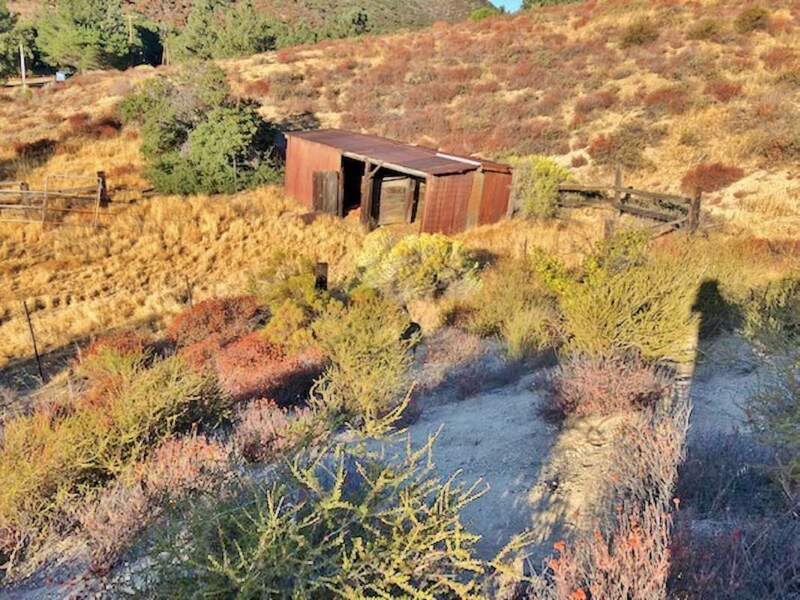 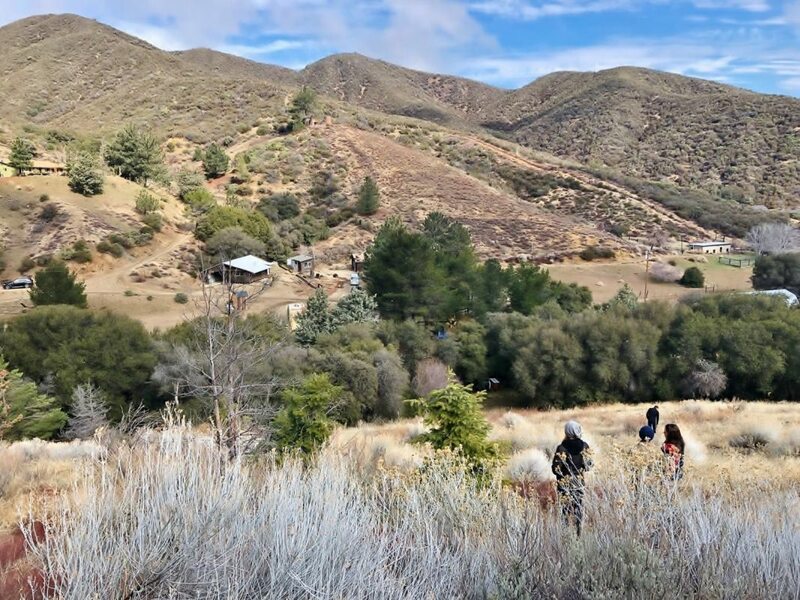 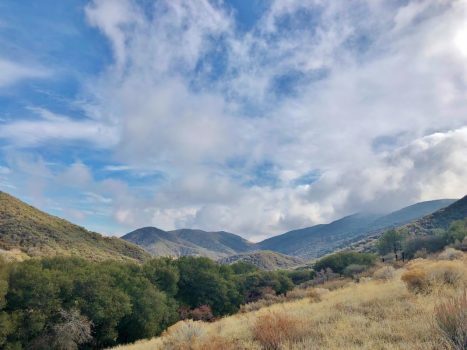 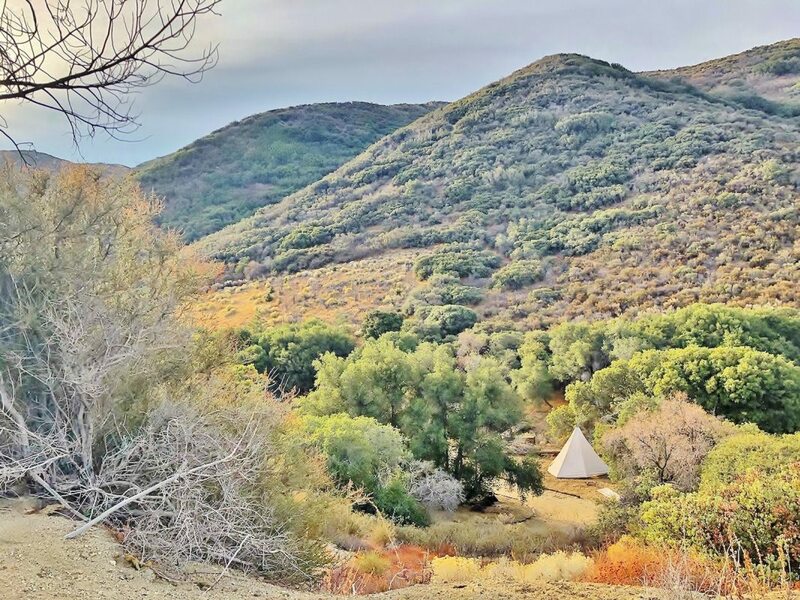 Rusted Mountain Ranch is a natural sanctuary space surrounded by the Angeles National Forest. 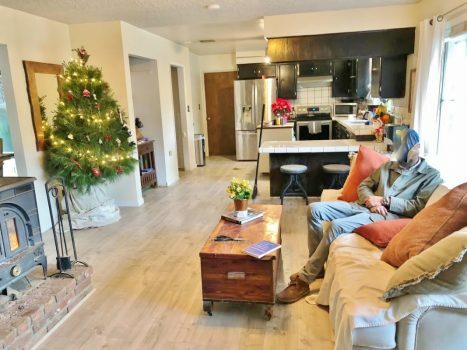 The location is unique. 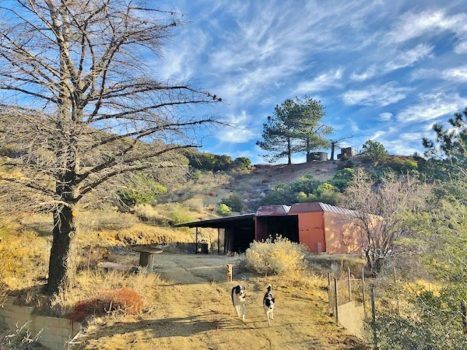 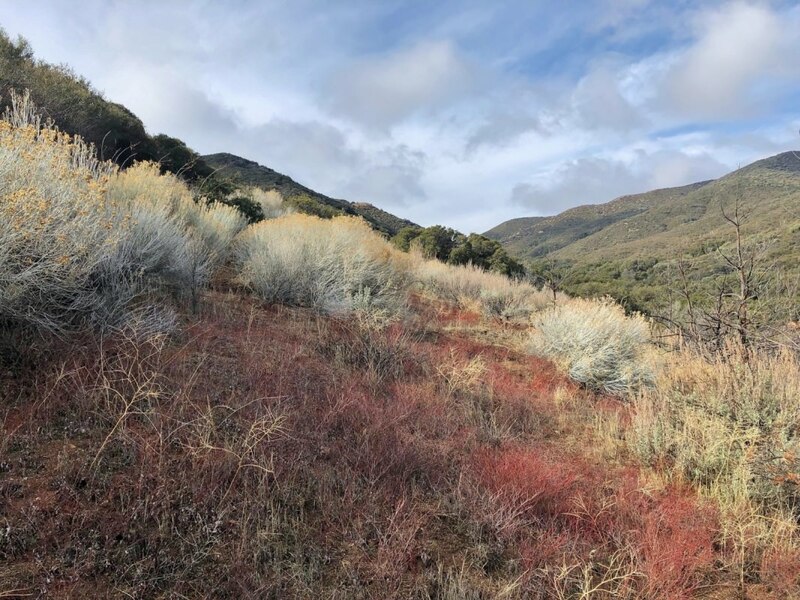 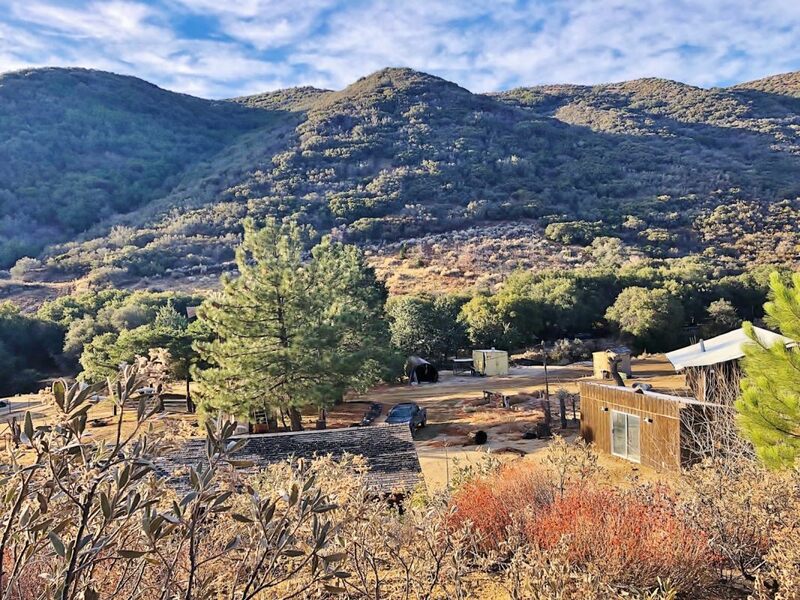 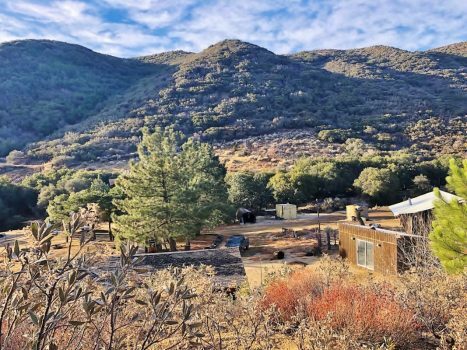 The landscape is versatile and offers beautiful backdrops from old growth pine trees to high desert flat expanses of chaparral and manzanita trees. 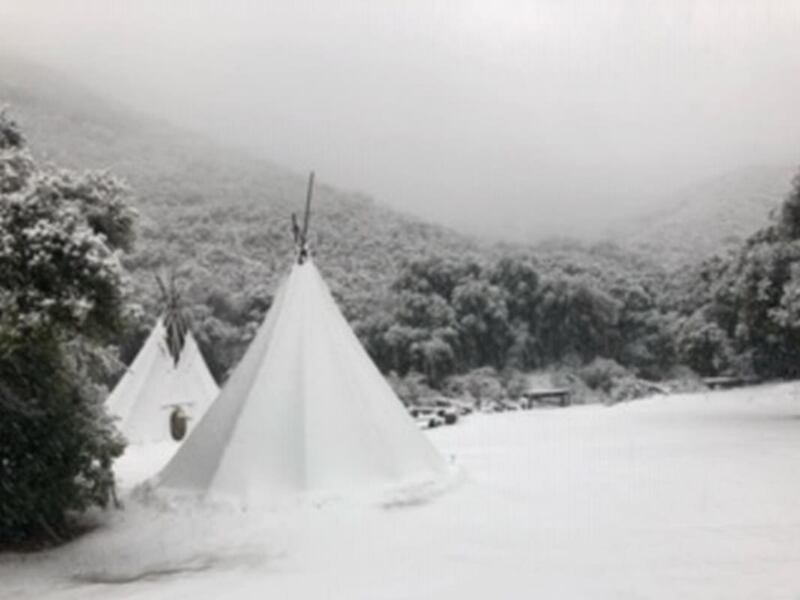 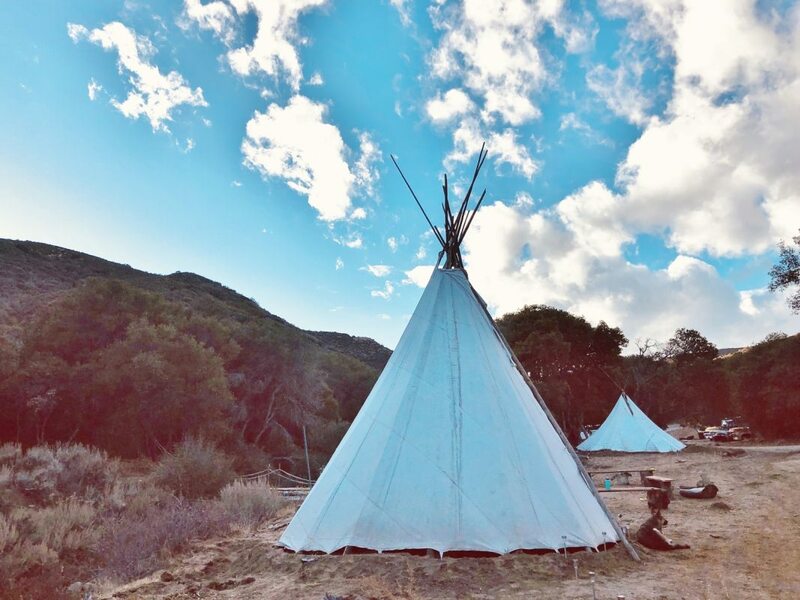 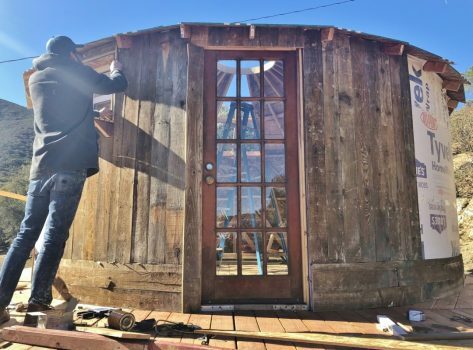 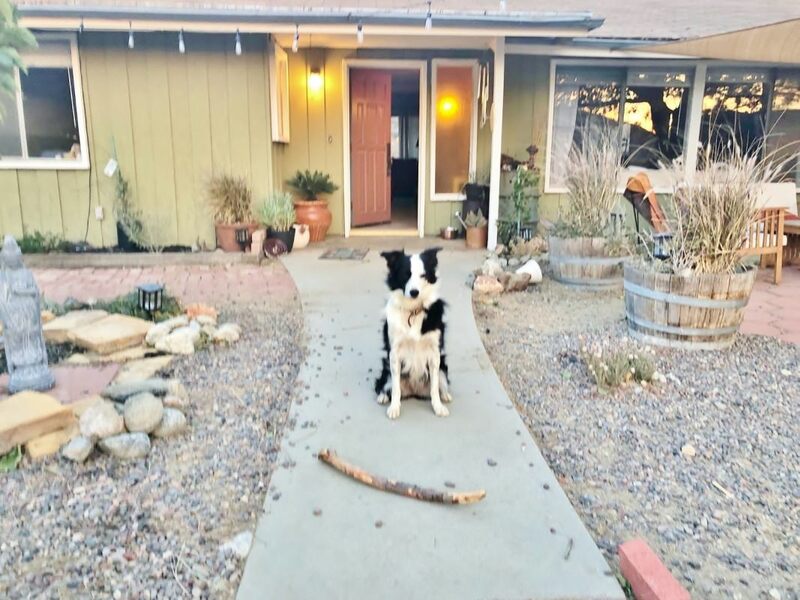 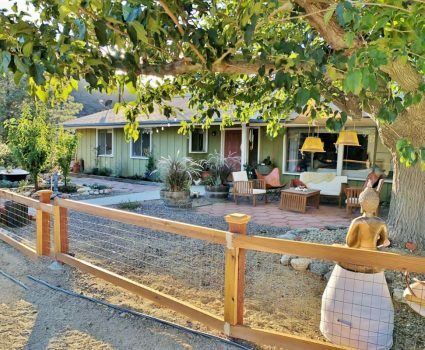 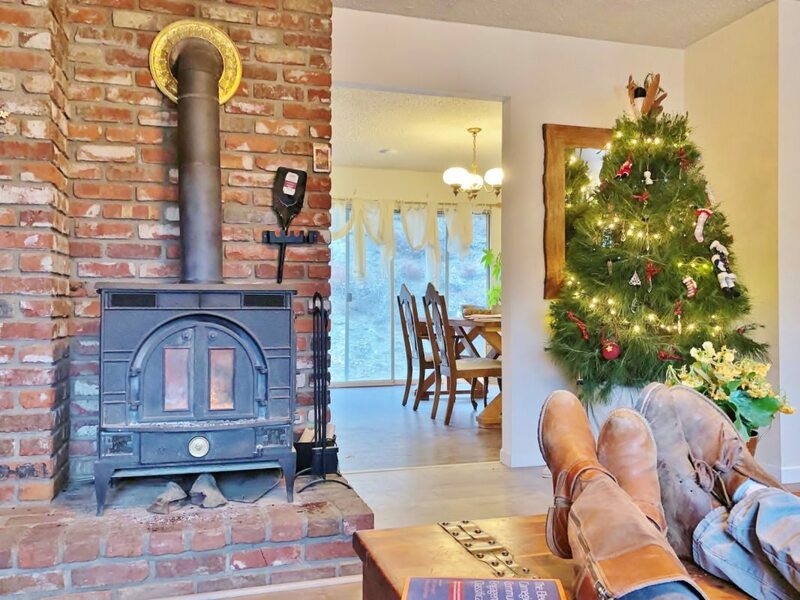 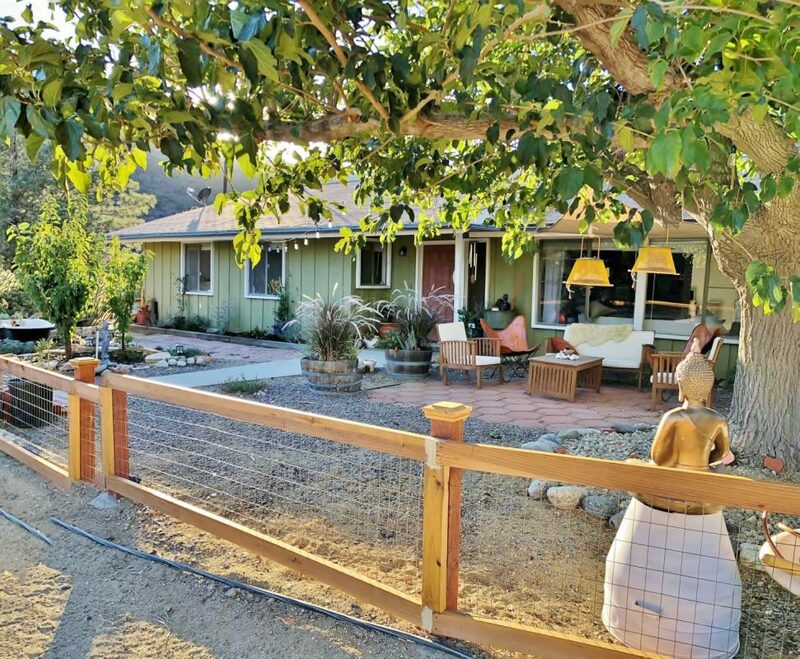 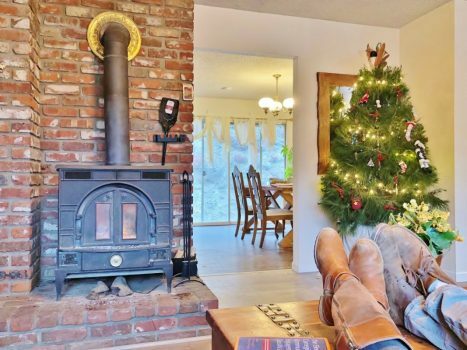 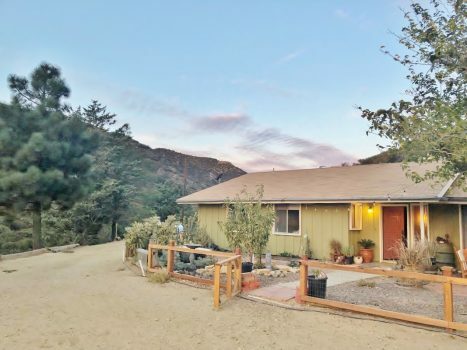 There is also one ranch style single story home, two barns, four tipis, one wooden tiny home, a two-stalled compostable toilet, a mechanics garage, and three older workshop buildings. 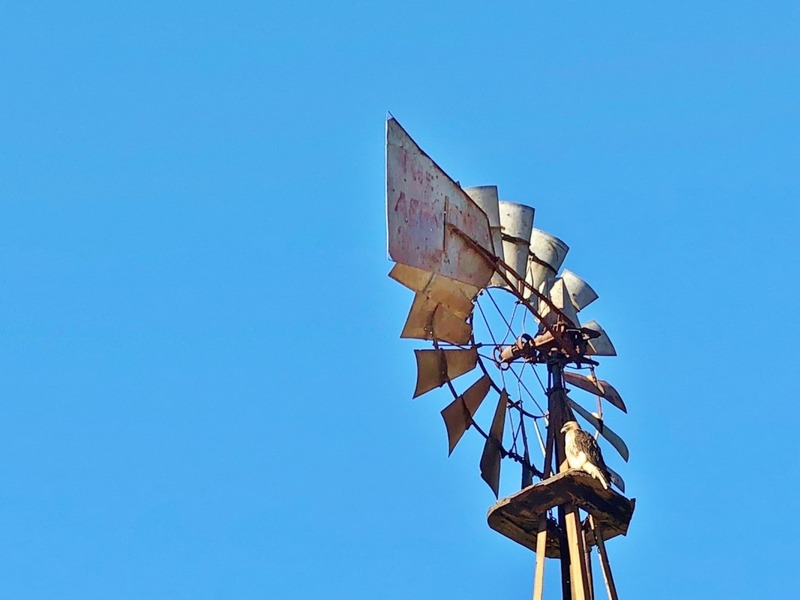 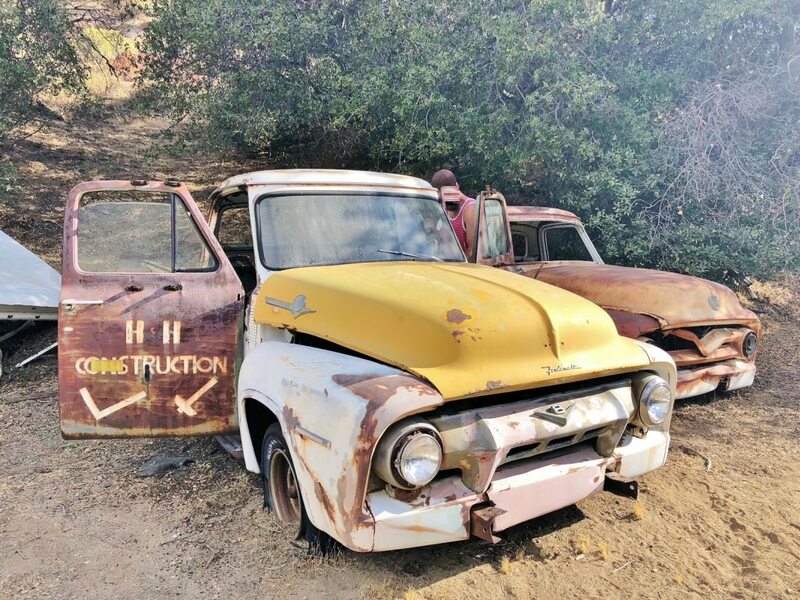 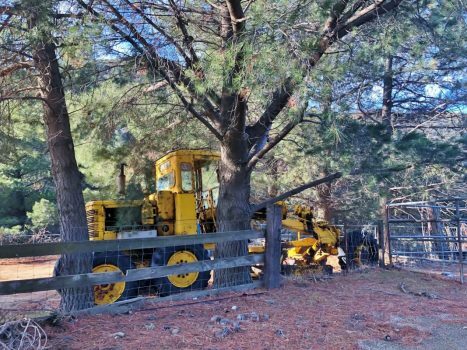 There is also a range of antique relics on the land like a rusted Ford F-150s, a 1950’s Adams Grader, rusted water tanks, truck beds, metal shipping containers and well drillers.